Australia’s Jolimont stud achieved a reputation for alpaca excellence, importing a number Peruvian alpacas, who went on to make a huge impact in the quality of alpacas in both Australia and New Zealand. The now deceased Jolimont Sculptor (not to be confused with Jolimont Sculptor 2),was one such, an achievement made even more spectacular when you discover he had less than 100 registered offspring! 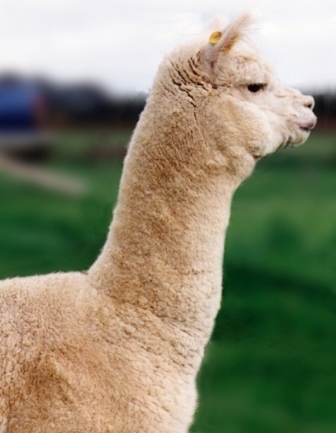 Despite this small number, Sculptor features in the pedigree of many of Australasias top alpacas – clearly, descendants of Sculptor are highly desirable.